Oman Oil Marketing Company has signed an agreement with one of East Africa’s leading oil marketing companies to start selling its lubricants in Kenya starting July 2018. The agreement was signed by David Kalife, Oman Oil Marketing Company CEO and Issa Sheikh Mohamed, CEO of Hass Petroleum Group. This move comes as part of the company’s strategy to increase the exportation of Oman Oil Marketing Lubricants internationally. As the most developed nation in East Africa, Kenya boasts tremendous business opportunities supported by its location and strong logistics infrastructure, making it an ideal port for imports to inland countries. Oman Oil Marketing Company lubricants are sold across the Middle East, North Africa and Indian sub-continent including Bahrain, Yemen, Ethiopia and Bangladesh. 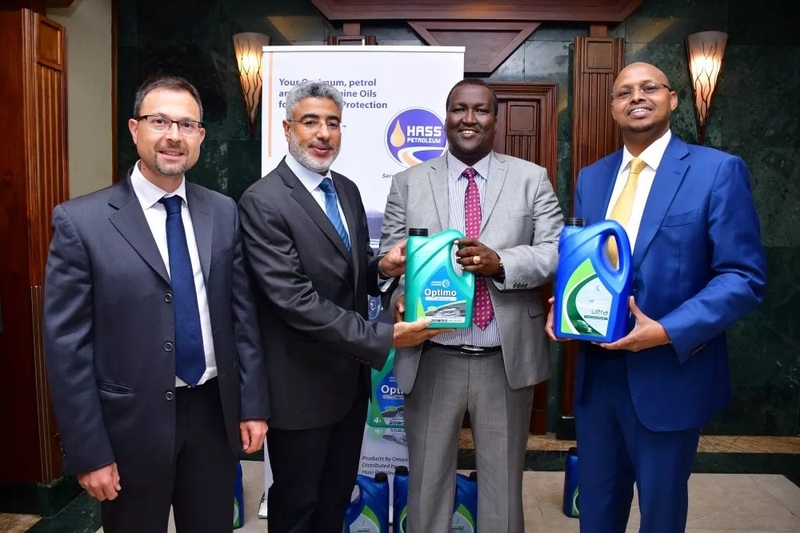 The petroleum company plans to expand its distribution network from Kenya to neighboring countries including Uganda, Tanzania, and the Democratic Republic of Congo.